What is the MLB The Show 18 game? 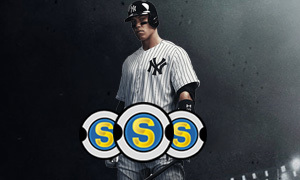 How do I Buy MLB The Show 18 Stubs and Account from Joymmo.com? 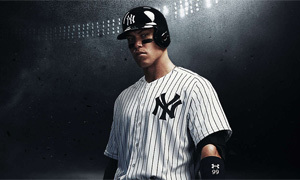 The MLB 18 is your best choice if you love baseball or you want to train your baseball skills. If you want to improve your gaming skills, you'll have to Buy MLB The Show 18 Stubs on PS4 for level up in the game and build the best baseball team in the Show 18, besides, purchase the premium MLB The Show 18 Account on PS4 is more convenient from our online store. All of game items are in stock, and with safe and fast delivery, 7/24 Live Chat online service supported.